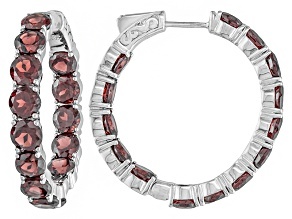 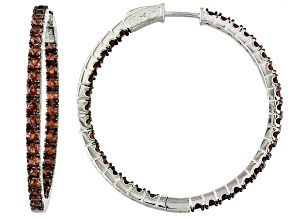 Red Garnet Sterling Silver Hoop Earrings 5.36ctw. 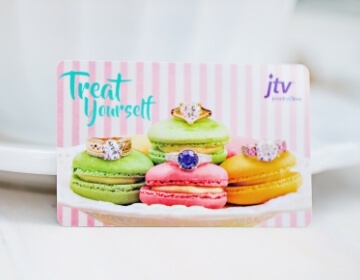 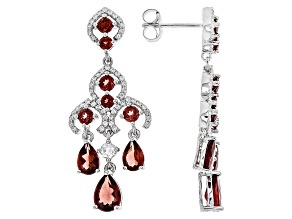 Glam up in gorgeous garnet earrings from JTV.com. 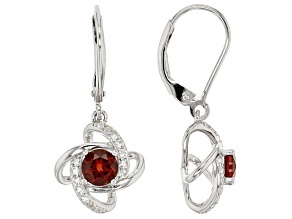 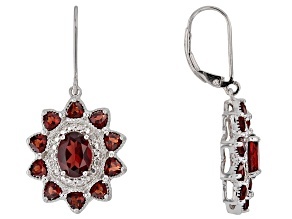 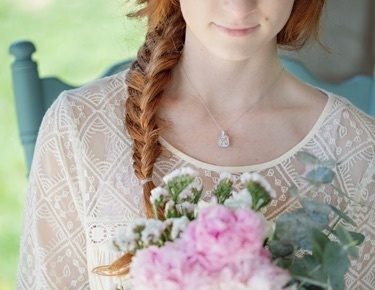 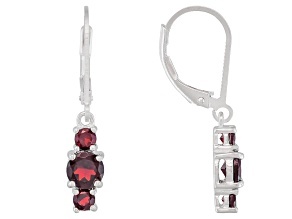 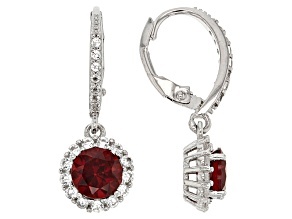 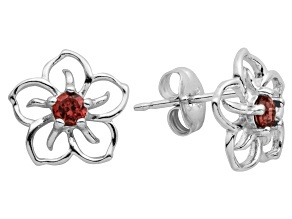 Adorn yourself in a pair of romantic deep red garnet earrings to add elegance to any outfit. 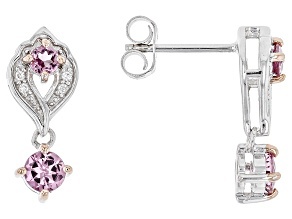 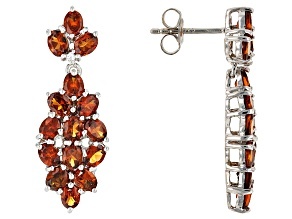 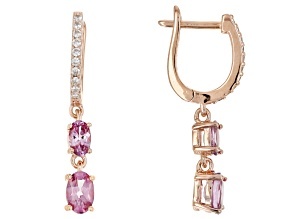 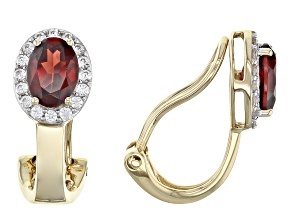 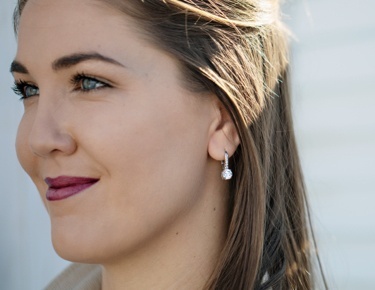 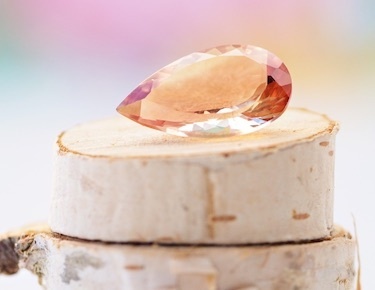 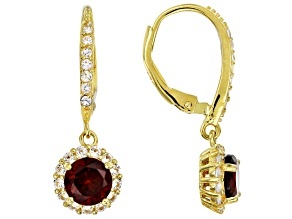 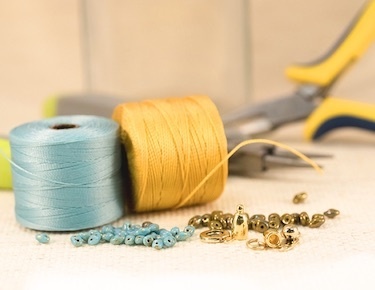 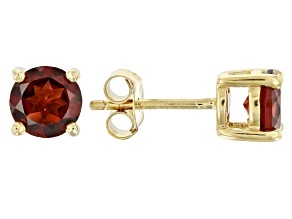 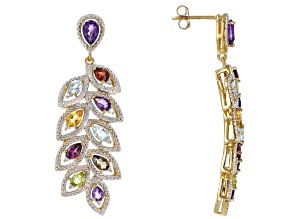 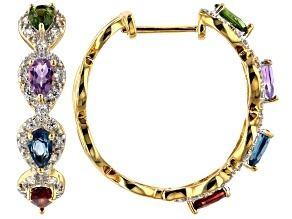 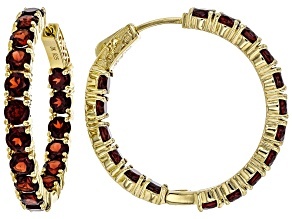 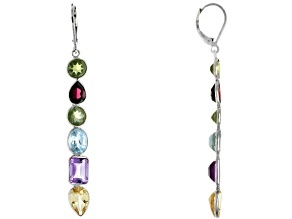 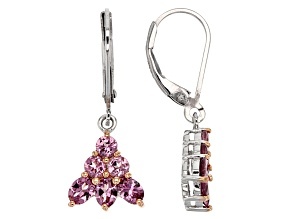 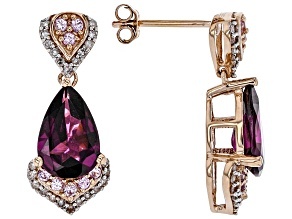 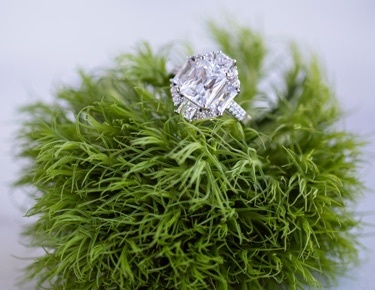 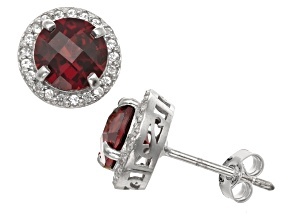 With styles such as red garnet and silver dangle earrings to red garnet and yellow gold studs, there is a look for you!